What should I charge them for a 40x40 square foot area of my commercial property located right outside of downtown(Pittsburgh across the river from Heinz Field where the Steelers play) on a 25 year lease ? 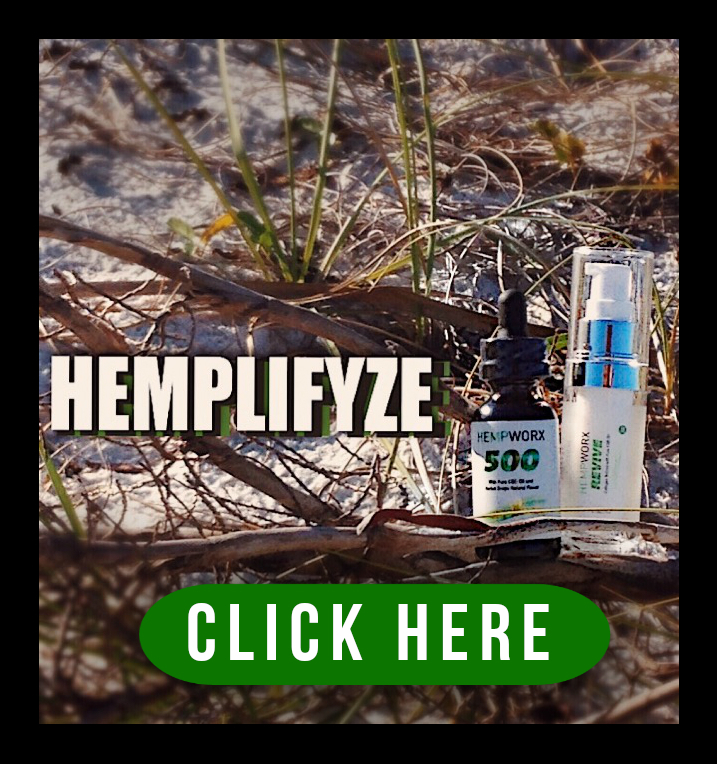 Their initial offer is 500 per month with 10% increases after every 5 years. Agent I spoke with said there is room to negotiate. 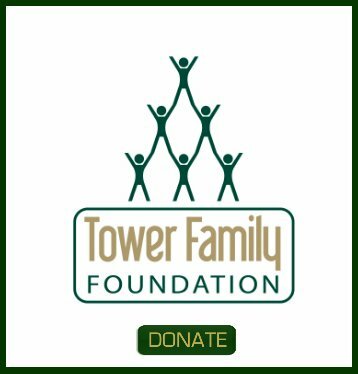 I have been doing site acquisition and zoning for almost twenty years and I can attest that various carriers and most of the tower companies do provide incentives for bringing leases in faster and cheaper. Carriers over the last six years have become more concerned with their long term costs than they were when first building out their networks, that is why companies like Black Dot and MD7 exist in the first place. While I have never known Verizon to offer "price incentives", I have worked on projects for every other carrier and they do offer in some form an incentive program. The site specialist may not realize his firm has the incentive but they are limited by their bosses as to how much they can spend, and are told to go across the street or to lowball the offer from the start to get their incentive bonus. This type on incentive can lead to poor site selection and zoning problems later. With that being said, if the gentleman below does in fact work for Verizon they would know about Verizon's County Pricing Policy and Structure. This matrix was invented by an idiot (I am being kind... trust me) who knows nothing of the property values from one county to another but tries to limit what they spend in each county. An example would be, Verizon will allow a representative to spend up to $3,000 a month for a rooftop in the Bronx (NY and covering a small intersection, on a property worth very little) but they will only spend $1,500 a month on a property in Putnam County, NY (surrounded by Estates starting at $4,000,000) all because an idiot who never did these jobs makes decisions from an ivory tower and by looking at distances from a major city instead of the reality of property values. Either way it is a forced attempt to reduce payments. 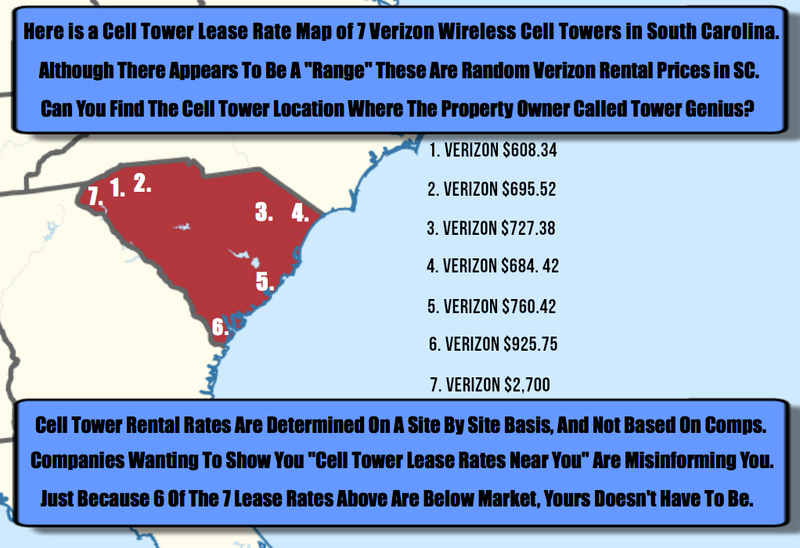 The funny part is Verizon will claim that these are the "area values" yet they will charge the other Cell Companies at least $30,000 a year to co-locate on the same tower that they claim is only worth $18,000. So if they rent to four carriers they make $120,000 a year for the same land that was worth only $18,000. Seems to me they are a bit two faced and taking advantage of landlords. 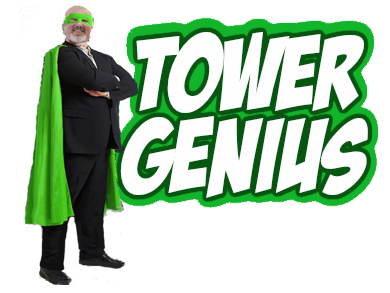 I have been following you guys at Tower Genius for the past six months and I find your information to be top notch and very balanced and fair. It appears you are ruffling some feathers in the industry... that is good in my book. Keep fighting the good fight. 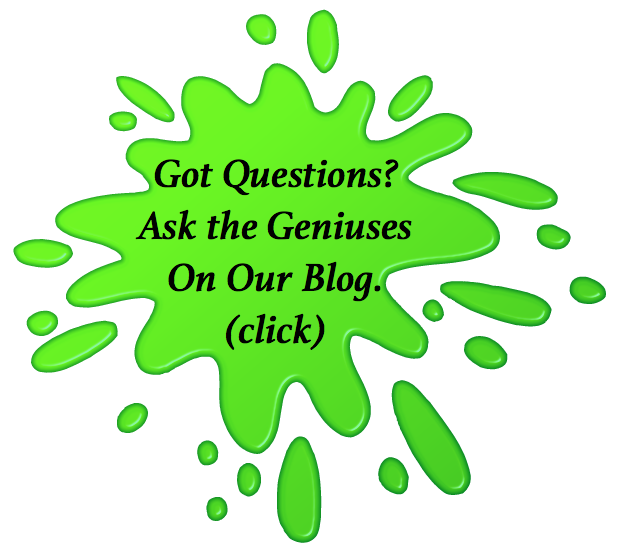 Carriers pay their site acquisition reps based upon performance. Maybe you should negotiate a "better" deal for yourself with the carrier if you are the exception to this. What is bad for the wireless industry is when landlords are being given a horrible deal and then told that the carrier is talking to other competing sites in order to scare them into doing the deal. Usually what happens is that the landlord will fold like a cheap camera because they don't want to lose the deal and the long term cell tower income. Or sometimes they will go and spend a few thousand dollars retaining an attorney to review their lease. Trust me, this happens ALL the time. This particular landlord is a hard working blue collar guy, who was offered $500 per month with 10% increases per 5 year term in DOWNTOWN PITTSBURGH right across from the Steelers stadium. Yes, there was a little negotiation, but at the end of the day, the site acquisition consultant, also named "Dave" walked away leaving the landlord scratching his head, and holding the bag. There were PLENTY of other viable potential sites that would have been much better from an RF Coverage and Zoning perspective than the landlord's site, so at best, this was never more than a BACKUP or 3rd alternate. When I worked in site acq years ago, I always selected the best location that would pass zoning and not base my site selection on the lowest rent. We got paid a bonus on how quickly we were able to execute a lease. 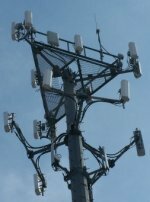 There is a shortage of professionalism in the cell tower leasing industry. I have been a site acquisition consultant for 11 years and I know of no company that offers a better bonus for low balling potential landowners in regard to lease rates. Could you tell me who they are? I have done work for both AT&T and Verizon and that was not the case. But seriously, we would like to find out more information about the location. (Rooftop or tower, co-location, subletting etc.) However if you are in the heart of a major city like Pittsburgh we can confidently say you are being LOW BALLED by the cellular carrier... in this case AT&T. FYI the carrier's leasing subcontractor is being paid a better bonus for giving you a lousy deal. $500 per month with 10% increases every 5 years in PBGH IS A VERY BAD DEAL. Frankly, I am insulted when a so-called Telecommunications Real Estate Site Acquisition "professional" has the nerve to offer such a low offer inside a major metropolitan area, instead of offering a reasonable initial offer and trying to negotiate an amicable lease. Additionally since there are many other areas where they can screw you in the lease's "telecom legalese" (small print) I would watch this guy like a hawk since he made you such a bad offer. Please do not hesitate to get in touch with us ASAP so we can review your terms quickly. The steps you take today can literally make the difference between getting a bad to mediocre deal or signing a cell tower lease agreement that can pay you SEVEN FIGURES over the lifetime of the term, and which maximizes the value of your asset.